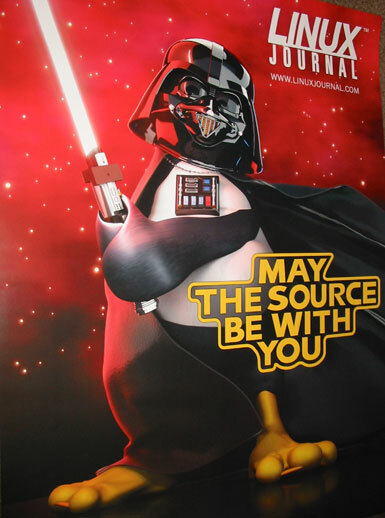 A couple of weeks ago I had the opportunity to do quick visit to the Linux Exposition in San Francisco. I typically ask for the day off and make it an all day event but not this year. I got the opportunity to watch a presentation by the Lucasfilm Director of IT Operations, Kevin Clark. It was presentation about the Lucasfilm Data Center, their implementation, challenges, etc. He also showed some special effects clips, it was very interesting. Help feed a hungry person… and learn a new word! You too can help feed a hungry person, and learn something new by playing a word game. One word, four definitions… select the correct one and the site donates 20 grains of rice to someone in need. Is this real? apparently so. 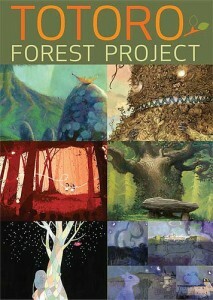 If you get a chance, you may want to visit the site and give it a try. For the last couple of years I have been wanting to attend the Wings Over Wine Country air show, and I must report that I missed it once again. The only reminder I had this year was a very very loud airplane noise a couple of days ago, so I went outside the house and wow a very large plane flying over our city, the same large plane that reminded me about the airshow last year — a C17 Airlifter. When I was a kid I wanted to be a pilot but I was told that since I wore glasses I couldn’t be a pilot and that was the end of that dream. 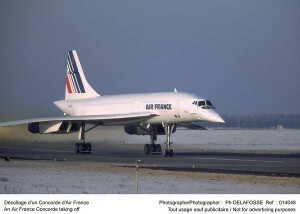 Back in those days a friend and I would spend hours at the airport (whenever we could) looking at the planes land and take off, and bugged my Dad one too many times to take me to the airport to see the Air France Concorde take off. The arrival of the Concorde was also noisy and it would rattle the glass window of my room, I still remember seeing the Concorde fly over the horizon. I also still have two photos somewhere (found them) of the Concorde taken with a 🙂 110 Camera and a set of binoculars… that was a feat in itself (used the binoculars as a telefoto lol), amazing that I still have them after so many years. I will scan them later and post them here. One of these days I may just go to the Pacific Coast Air Museum and perhaps sketch / take photos of some of the planes so I can bring back with me some of those youthful memories. If you live locally and would like to visit the museum one of these weekends for a mini-SketchCrawl let me know.